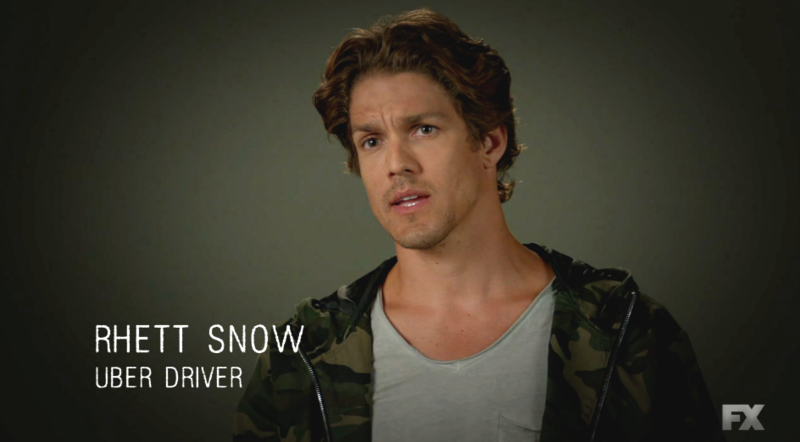 Say hello to Rhett Snow, aka the Uber Driver, aka, everyone's new favorite AHS character. Because AHS can’t even get any stranger right now, at one point during the episode, Cricket announces, quite cheerfully, “My Uber is here!” Cut to Cricket being driven around in an Uber, and that should be the beginning and end of this little side-story. Except that then, we cut to the Talking Heads portion of “My Roanoke Nightmare” and the Uber driver is being interviewed and the INTERNET LOST IT’S MIND. There were the token jokes. People became hopeful that he’ll stick around for the rest of the season. 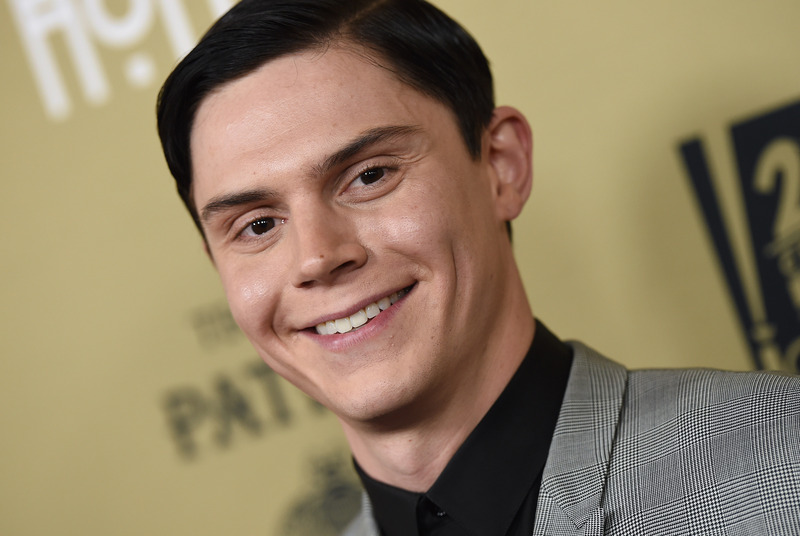 And yes, many couldn’t help but note that this Uber driver now has more 5 more minutes of screen time than Evan Peters. In short: More Uber, please.